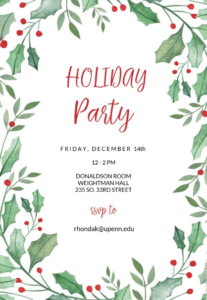 Please join the WPPSA on Friday, December 14th from 12-2pm for our Holiday Party at the Dunning Coaches’ Center – 235 South 33rd Street. The WPPSA represents all full-time weekly-paid (non-union) professional employees on one of the university’s main decision-making bodies: University Council and its committees. 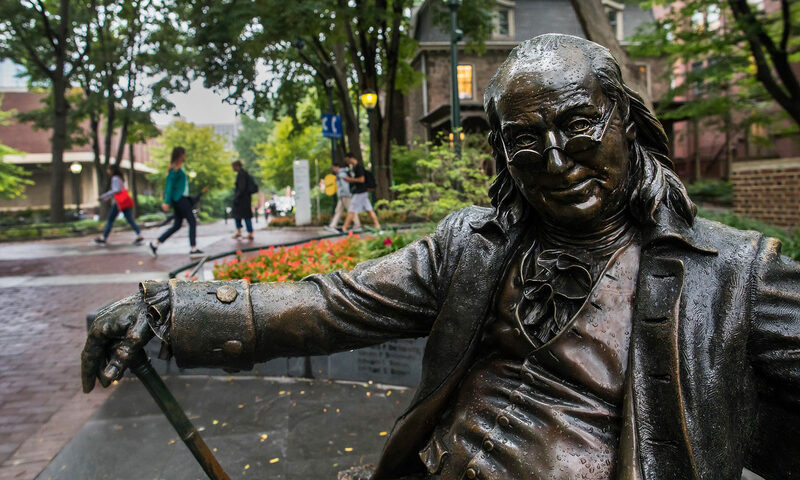 The WPPSA’s primary goal is to represent the interests of its membership throughout all the segments of the University of Pennsylvania community. Any full-time weekly-paid (non-union) employee can be a member of the WPPSA. Members of the WPPSA can sit on University Committees charged with making recommendations on issues of diversity, fairness, and policy-making. Members of the WPPSA also initiate programs of interest for the membership and the university community. Who can be a member of the WPPSA?